Home Help, a service of LutherCare Communities, provides home care services throughout the city of Saskatoon. 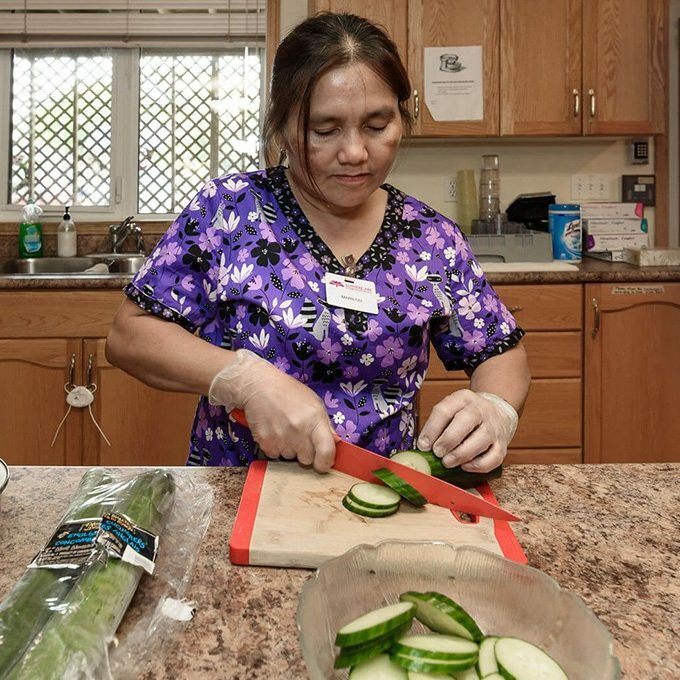 Home Help enables seniors to thrive by providing them with the services needed to maintain a healthy and independent lifestyle in the comfort of their home. Through free on location assessment, personalized care plans are developed to fulfill the unique needs of the individual.